Donald Trump says North Korea will never succeed in its pursuit of acquiring an intercontinental ballistic missile capable of hitting the US mainland, shortly after Pyongyang announced its was finalizing preparations for testing such a weapon. Americans woke up on a New Year’s day with a potential new threat after the North Korean leader, Kim Jong Un, announced Sunday that his country is in the final stages of developing an ICBM fitted with a nuclear warhead. “Research and development of cutting edge arms equipment is actively progressing and ICBM rocket test launch preparation is in its last stage,” Kim said during a televised New Year's Day speech. The announcement marks a new threat level for the US as the ballistic missile is capable of covering distances of over 10,000 km (6,214 miles). This would make the West Coast of the US a potential target. The US president elect was quick to respond, “North Korea just stated that it is in the final stages of developing a nuclear weapon capable of reaching parts of the U.S. It won't happen!,” Trump tweeted late Monday. Trump’s comments came after he allegedly reviewed a special classified intelligence briefing dealing with North Korea’s nuclear weapons program. In a second tweet, Trump lashed out against Beijing’s ‘failure’ to influence its traditional ally Pyongyang to halt its weapons program. Turning North Korea into a nuclear nation has defined Kim's five years in power. Under his leadership, the country has conducted three of its five nuclear tests and has tested out an array of new delivery technologies. The United Nations adopted its toughest economic sanctions package against Pyongyang in March, but the measure failed to stop North Korea from detonating what it claims was a powerful hydrogen bomb on 9 September. 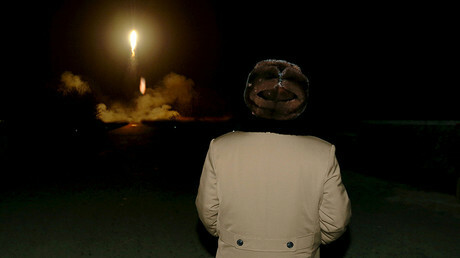 To date, Pyongyang has not successfully tested a missile capable of reaching American shores. North Korea has carried out more than 20 ballistic missile tests in 2016. "We have a ballistic missile defense ... umbrella that we're confident in for the region and to protect the United States homeland," Pentagon spokesman Peter Cook told reporters on Tuesday. It is not quite clear how Washington plans to protect its mainland from the potential North Korean ICBM, as the system designed to defend American cities against a nuclear attack Ground-based Midcourse Defense (GMD) has been marred by problems. Swiftly deployed by the Bush administration in 2004, the GMD system relies on some 30 ICBM interceptors, split between California and Alaska, to take down potential rockets during the midcourse phase of ballistic trajectory flight. Plans are in place to increase the interceptors fleet to 44 by the end of 2017. 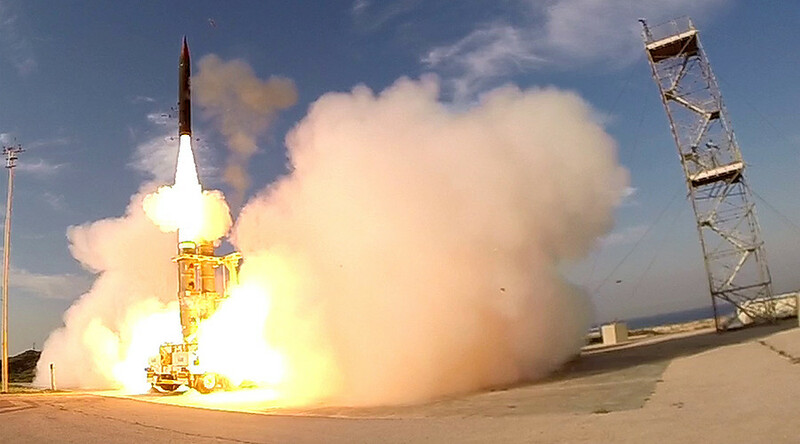 Administered by the US Missile Defense Agency (MDA), the $40 billion program has only showed about a 50 percent success rate taking down 9 out of 17 targets in more than a decade’s worth of tests. 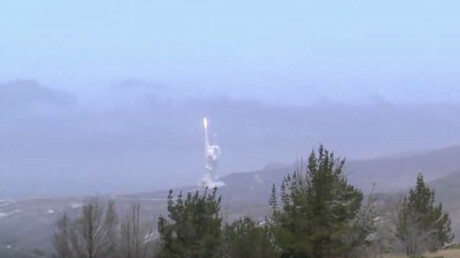 “GMD has demonstrated a partial capability against small numbers of simple ballistic missile threats launched from North Korea and Iran; GMD flight testing, to date, was insufficient to demonstrate that an operationally useful defense capability exists,” DOD’s Office of the Director, Operational Test and Evaluation (DOT&E) concluded in January 2016. In addition to GMD, the US will likely rely on the Terminal High Altitude Area Defense (THAAD) batteries which South Korea agreed to deploy on its territory by the end of 2017 to counter perceived threats from North Korea. Japan is also considering placing THAAD on its soil. While designed to tackle short, medium, and intermediate range ballistic missiles, THAAD can also work in tandem with the Aegis Ballistic Missile Defense System which too is designed to shoot down enemy ballistic missiles.